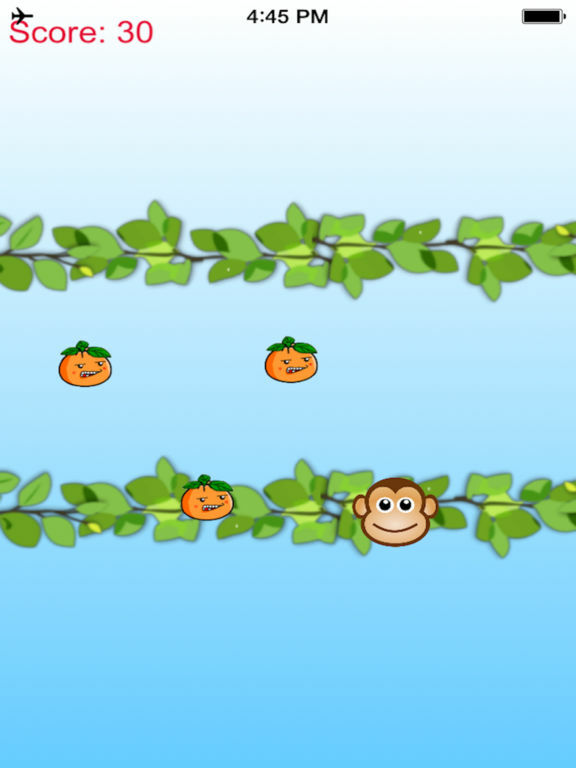 A cute monkey is playing in the forest. 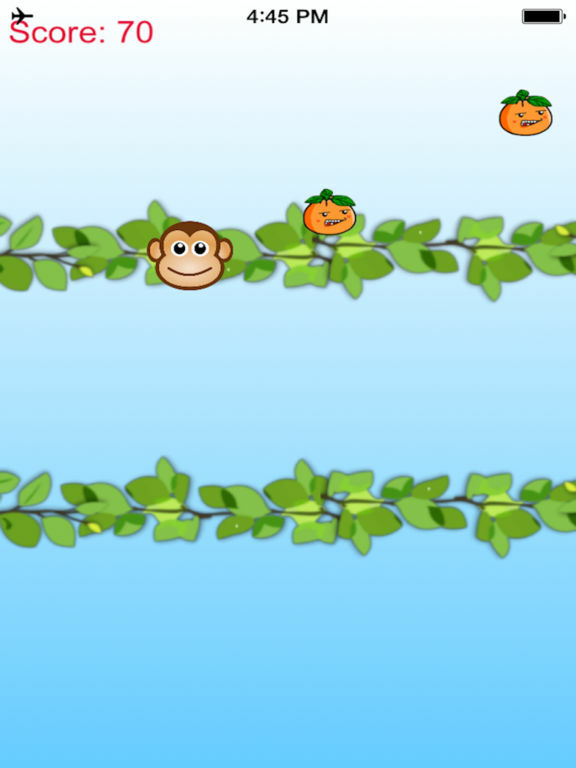 But some jumpy oranges are annoying it. 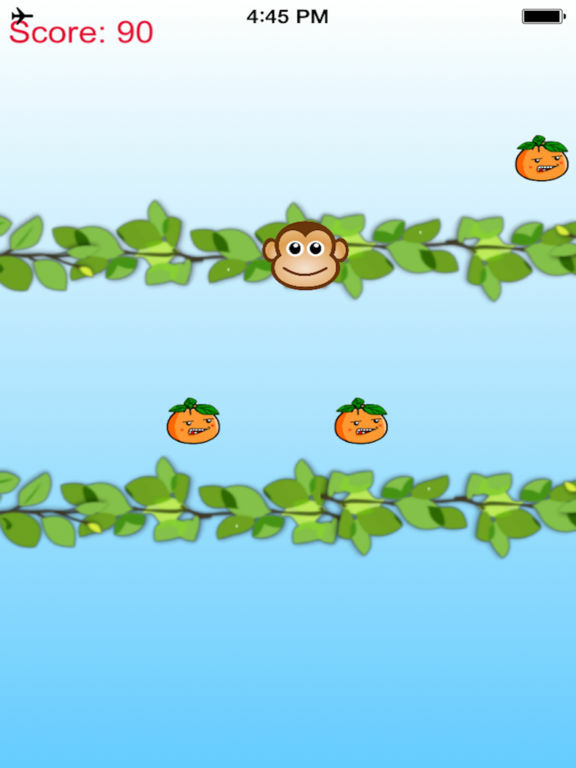 Help the little monkey to avoid oranges. Have fun!